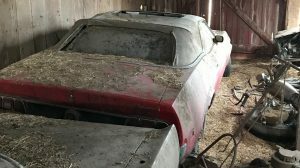 It seems like it’s been raining Chargers here on Barn Finds lately as quite a few have been featured during the month of January. I’m certainly not complaining, after all, take a look at my profile picture! And while this ’69 B-body isn’t wearing orange or the number 01 on its doors, it still looks pretty sharp despite its weathered original black paint. 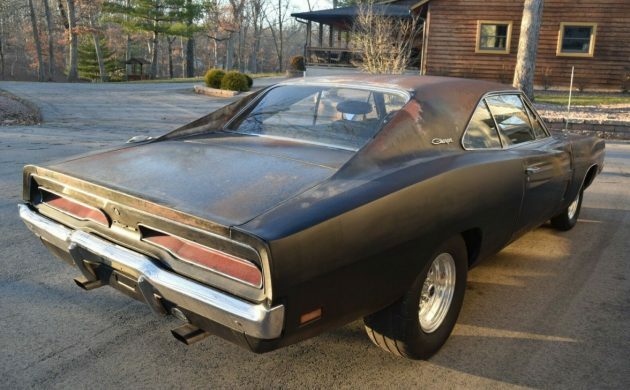 Located in Farmington, Missouri this Charger is available here on eBay where, although the reserve price hasn’t been met, bidding has reached $16,800. 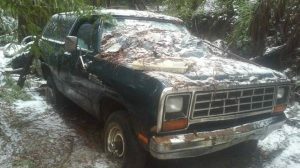 The seller reveals the car has been sitting for many years resulting in a good amount of surface rust on the trunk lid, roof, hood, and front panels. 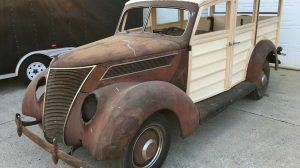 He goes on to explain “the rear quarters have been replaced and they did a good job on them.” Overall the car appears solid but the seller is honest about some other areas where rust is an issue, such as the trunk and driver side floor pans as well as a portion of the frame. All of the chrome trim is present and each piece appears to be in surprisingly nice condition. 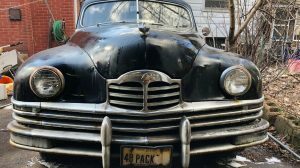 Both front and rear bumpers show minor oxidation but depending on the new owner’s taste and budget, they could easily be restored or perhaps simply polished to a nice shine. I like the look of the big bore exhaust tips and wider rear tires. However, I prefer original mag wheels over the ones outfitted here, how about you? Check out the autograph scrawled above the glove box, appearing to belong to none other than “Big Daddy” Don Garlits, the father of drag racing! I wonder why the seller failed to mention that in his eBay ad? He does, however, beg viewers to “cut me slack if I missed something” so I guess we will have to let it slide. It’s worth noting Garlits owned a Charger at one time, but he had a rare 500 model – one of only 392 built by Dodge in 1969. 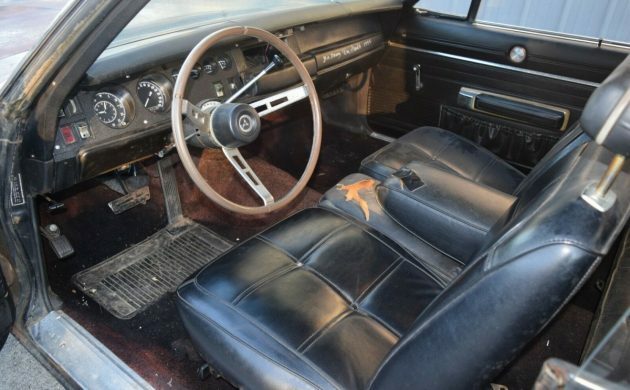 Pictures provided by the seller of the interior of this Charger are encouraging and show both front and rear seats are in acceptable condition. It appears the area of greatest concern is the torn fabric on the front seat divider and armrest and a couple of cracks in the dash cover. The gaping hole in the center of the dash indicates the original radio is long gone. 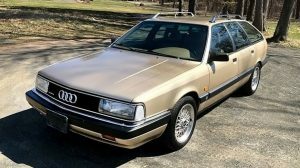 The 318 V-8 is paired with an automatic transmission and the seller believes this to be a numbers matching car, although he hasn’t bothered to verify that claim explaining “after all it is a 318.” That’s a downer and I’m a bit surprised bidding for this car is as vigorous as it is. Despite having sat for an undisclosed number of years (and with a little jury-rigging) it’s reported to “run and drive very well.” If the numbers match, should this Charger be restored keeping its original 318? Or would it be more valuable if swapped with a 440 or even a 383 (along with the necessary upgrades to the driveshaft, rear, etc.)? From a driving standpoint is there even an argument as to which option would be more desirable? Gone. “No longer available” No surprise, as the listing included this: I HAVE A VERY FAIR RESERVE ON THIS BUT WOULD CLOSE THE AUCTION FOR A GOOD OFFER. I always liked this version of the Charger. In the last few years, there have been several maxed-out resto-mods which have been extraordinary in every way; one being a SEMA highlighted car. Great, enduring style. Long hood and deck. Tapered coke-bottle sides, very distinctive C-pillar and rear window treatment. My brother had one with a 383. It was fun, but fell down on him a few times, causing him to swear off of Chrysler products. (that was 45+ years ago, and he hasn’t owned one since) He coined the acronym CCJ. (“Chrysler Corporation Junk”) Still, I’d bet that he wishes he still had the car! What do you mean by “fell down on him a few times”? I’m hoping that doesn’t mean it fell on him. Nah, I meant that the car broke down and stranded him a couple of times. When they were first married, he and his wife both drove Mopars. She crashed hers, he got tired of fixing his, and no more CCJ’s after that. Looks like new rear skins. A nice project for sure. I like the 318, a good standard engine, plus it will handle well ( okay, not well like a modern car, but far better then a straight line only big block bruiser). If you just have to replace the engine, go for a 360 crate motor, that way it is still better balanced (or even a crate modern Hemi). The signature? Nah. What are the chances of that, and if it was real, what are the chances of the seller not mentioning it in the ad? It is a swindle job folks, drawn by his pal Joey the con artist extraordinaire. Seller wants to play innocent but he knows you will see it and try to sneak it away from his naive self, that will bump up the selling price. Buyer beware, for sure. Okay back to the 318, it really is all you need at a car show or for a nice Sunday drive in the country. 99% of us had these base engines. I owned a 1970 318, it was awesome, even with the simple (and gas sipping) 2bbl carb. I wish I still had one, but not enough to pay up what they are going for today, thats for sure. Why would Don Garlits sign a 318 equipped car in the first place? The fender tag isn’t mounted, a can of black spray paint could make a six cylinder car worth a bit more. Buy it for the body alone, anything else is merely speculation at this point. I met garlits at Bruce Larsons dragfest and he autographed my glove box door which i brought from home. Might explain the autograph. Never say never. So some NHRA drag fan got the Big Daddy to sign the glove compartment of his 318 ‘Bolt, at some unknown point in time. Big whoop. 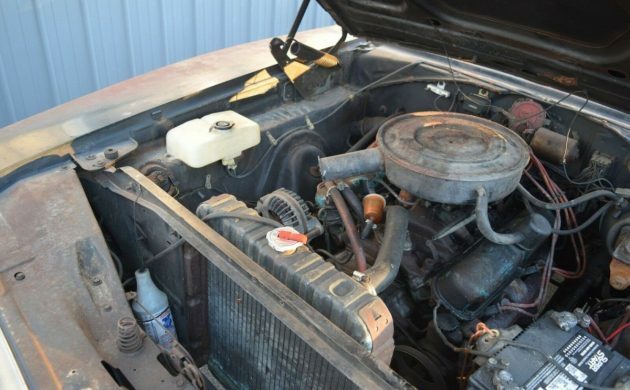 Anyway, this seems pretty highly priced (and possibly bought if someone got him to pull it off eBay) for a 318 to me, considering we have a 1970 440 in much better shape right on this site which can probably be had in the mid-20s. I spent a week in Farmington, MO one day… Or maybe it just felt that long. Looks like a goer, has the stance, the right wheels and tires, even the big exhaust tips, faded out black paint, everything was fine until the picture of the ho hum 318. Heart breaking. The opposite of a sleeper so to speak. I like the way it looks as is, rough around the edges and a bit nasty. Just needs more attitude under the hood, be it a 440, 400, or even a worked 340/360. Having Garlits sign the glovebox means very little. His signature is common as he’s signed a lot of stuff for many years and he’ll probably sign a lot more. 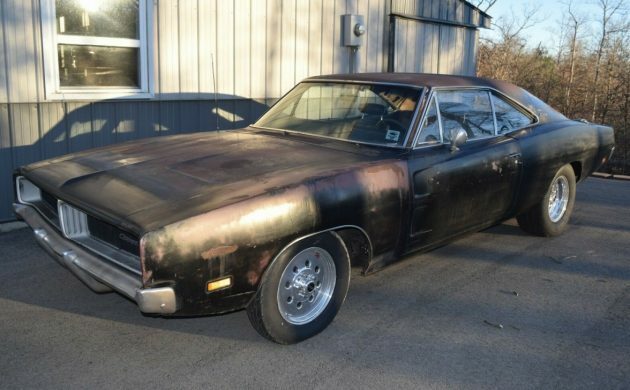 While the ’69 Charger is a desirable car, the 318 hurts the value as will an engine swap. Still, a fairly good example offered here with a lot of potential. Good luck to the new owner. He or she paid a lot for this car and they better be ready to spend a lot more. I remember seeing a similar looking car at a show in Boerne, TX many moons ago. This stance and big tires in the back; except it was a slant six, three on the tree. While everyone was ogling this freshly restored 6 pack car next to it, I was more interested in the slant. I have still never seen another one. I figured they had all rotted away or been ravaged for parts. Sal; they are still out there, curbsideclassics did a story on them a year back or so.They were made in lower numbers than Hemi Chargers so they’re indeed rare birds.But as we know, rare doesn’t necessarily equal value…!